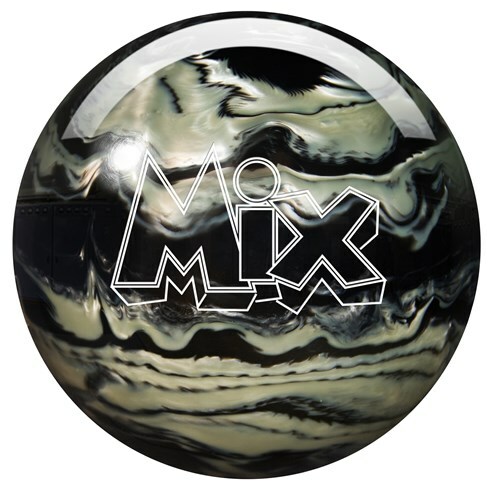 Storm is MIXing it up with the new Storm Mix, this ball is recommended for the bowler who needs a colorful spare ball. Since this is a urethane you may also prefer this ball as your strike ball since it works best on desert dry conditions. Mix things up a little! Good starter ball and spare ball. I purchased the Storm Mix to shoot spares. I've gotten it drilled and used it last week in league. It works just as advertised, straight shot right at spares. Now all I have to do is be accurate! Is the pin location marked on a Storm Mix ball? Usually on spare balls there is no pin. 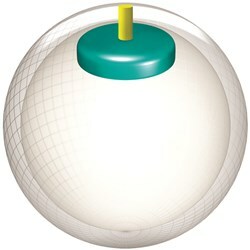 Does this ball curve really well ? This is a spare/plastic ball that will only bowl straight and will have no hook to it. Due to the time it takes to produce the Storm Mix Black/White ball it will ship in immediately. We cannot ship this ball outside the United States.